With the help of Ocodewire's AceShop to Magento migration package you can move all your old store data to the new eCommerce Magento store automatically. After that you can easily customize and optimize your eCommerce site to increase your business sales & efficiency. 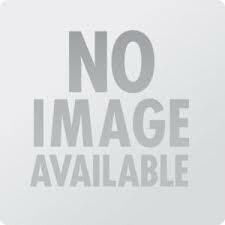 One major advantage to convert your store into Magento is that you can add new features in it according to the demands of the customer. If you need any help in any phase of conversion or migration, please contact the expert & experienced developer here. All Magento developers have both a contact email and a support email listed. 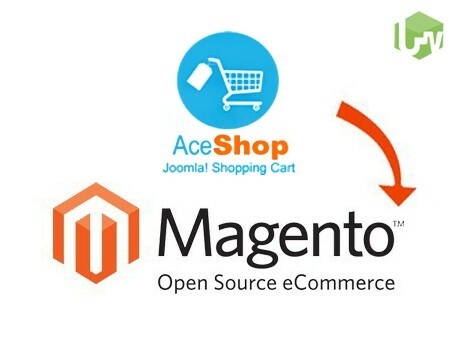 Move all the data from the old AceShop to Magento within a short time frame without any data loss.